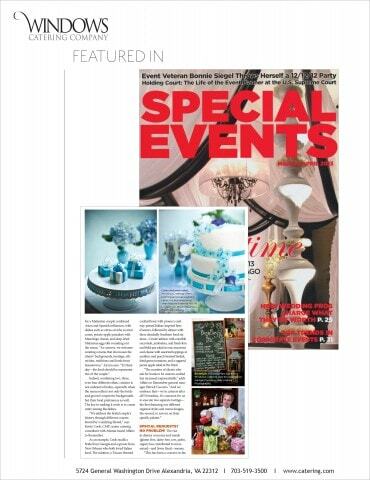 In the latest issue of Special Events Magazine we talk Wedding Receptions . The feature focuses on fusing many different cuisines, special requests, service style and wedding cakes. You can read an online version of the feature here.